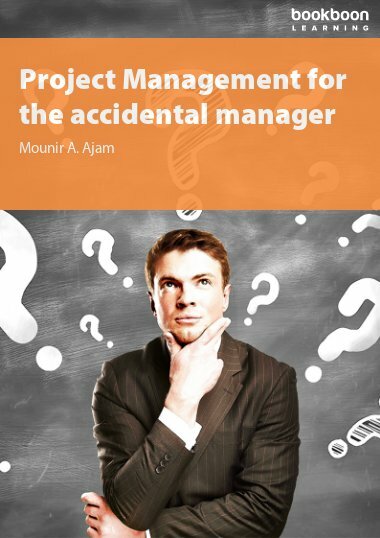 This eBook will help you to identify the appropriate project management process to apply at any point in your own project. 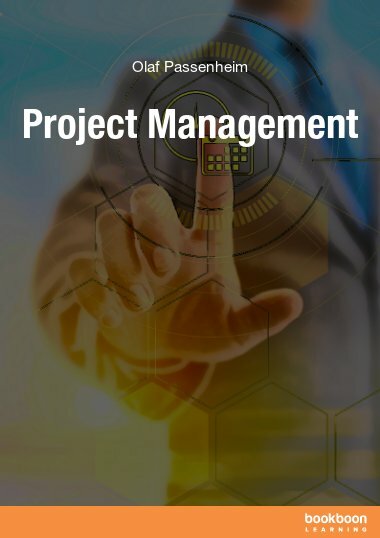 This eBook will help you to identify the appropriate project management process to apply at any point in your own project. 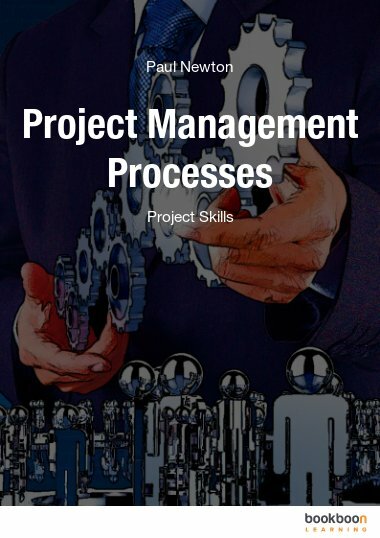 You will learn what each of the process groups consists of and the processes you need to perform within each group during your project. 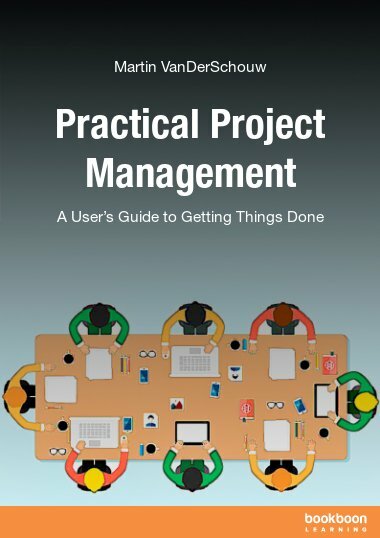 How projects can be divided into processes and how this affects the way the project is managed. 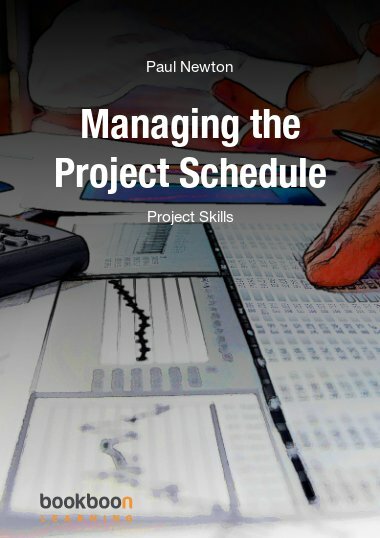 Why accurate estimates are an essential part of the planning process and how these estimates are arrived at. How the monitoring and controlling processes work to either change the plan or alter the way it is being executed. Why it is essential to have agreed change control processes in place to prevent improvised changes from creating confusion. Highly educative and reflective with current trend of knowledge acquisition.